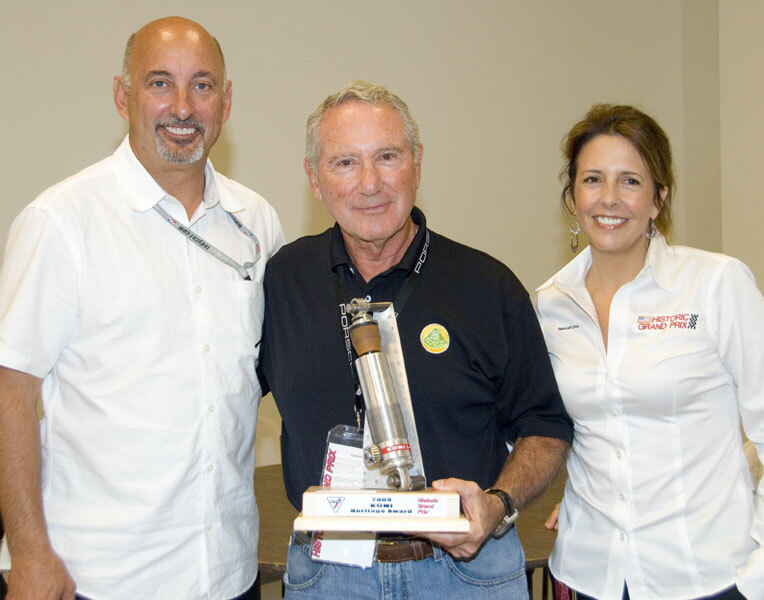 Indy 500 winner Bobby Rahal and Rebecca Hale-Evans of Historic Grand Prix present the 2009 Koni Heritage Award to Bob Baker. 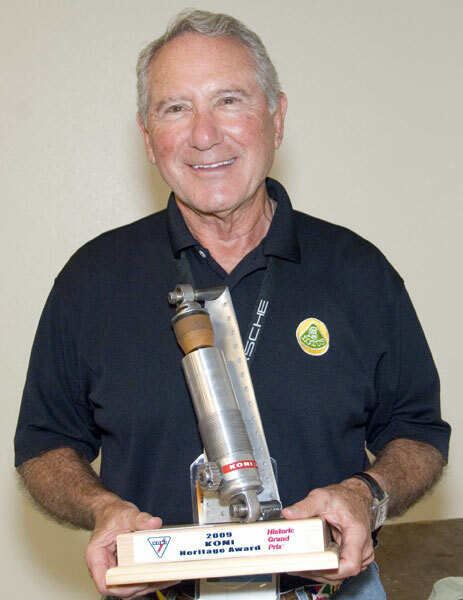 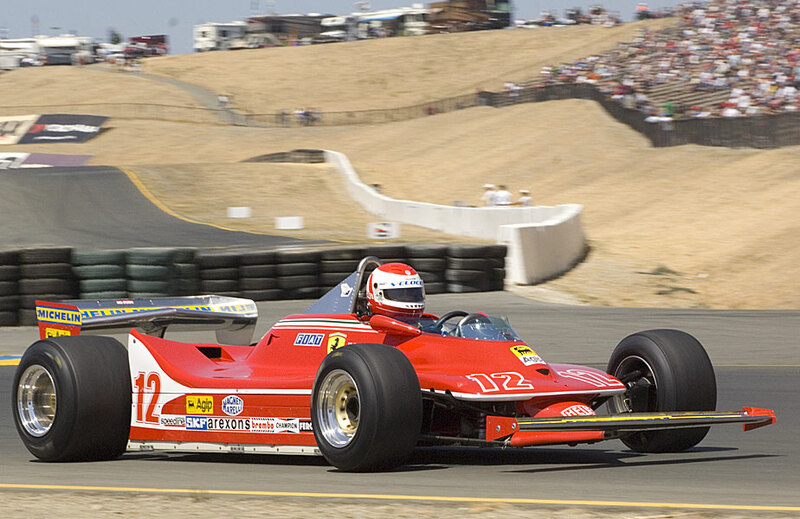 KONI North America, the world leader in shock absorber technology, announced its fifth recipient of the KONI Heritage Award at the recent Historic Grand Prix, held in conjunction with the Indy Racing League and Grand-Am KONI Challenge weekend at Infineon Raceway. 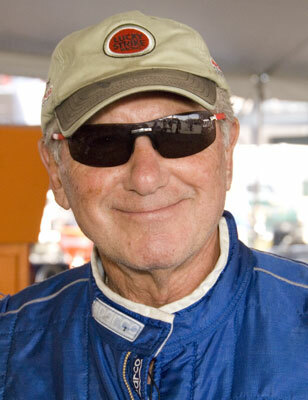 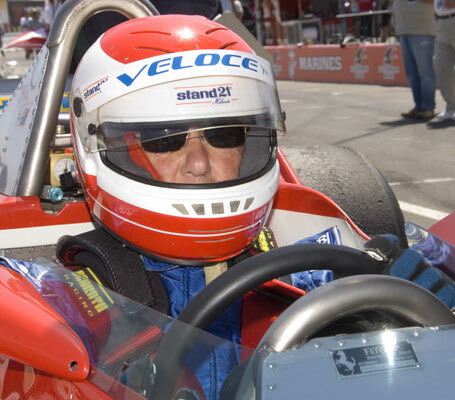 This year’s honoree, Bob Baker, received the award from racing legend Bobby Rahal.